Are you planning to give up your dreams of taking admission in the best college? Hold on! With the cost of education skyrocketing, it has become extremely difficult for many students to take admission in their dream college/institution. But don’t let your monetary concerns stop you. Education loans are there to rescue. It has become a boon for students who not can pay college fees. Though education loans are most vital for those who want to pursue higher education, at times it can become a big encumbrance if not managed properly. Go through the listed tips and know the secrets a student/parent should keep in mind before floating for the education loan. 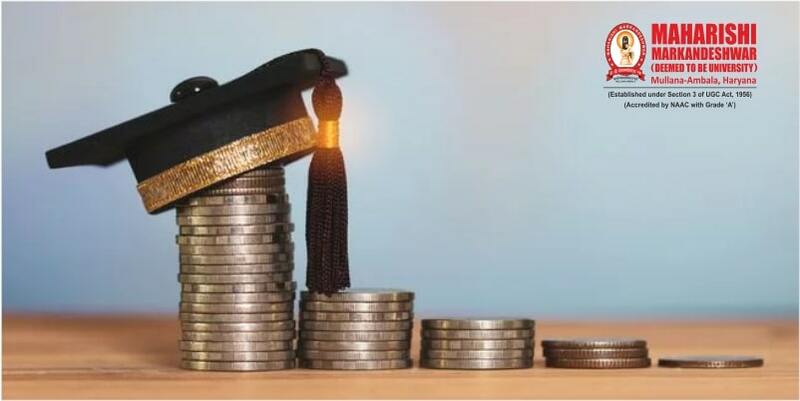 If you are not having any source of earning at the time of floating education loan from a bank, your parents/guardian can lend you a helping hand by becoming co-applicant of education loan. Based on the fees of the course you aspire to pursue, determine what amount of money you can manage from your savings and how much you would be needing to borrow from the bank as education loan. Don’t rush, instead make your decision wisely by properly researching and knowing how much interest rate you have to pay for your loan. Also keep on checking that the amount of interest go on changing on constant basis or as per the market trends. The money disbursed by banks to you for education will charge you some interest. Usually, a lender is supposed to pay some of the loan payment each semester or each year. Thus, it would be better to hive up for the loan as and when needed. Doing this way the interest massed will be much lesser. Moreover, instead of planning to take the amount in one lump sum, plan it to take in instalments. Budgeting is really important, whether you borrowed loan on the name of your parent or yourself. Once you start earning, there is a need for planning to pay back your education loan. The first and foremost priority of yours should be to cut costs on unimportant things and focusing on paying off the amount of loan as quickly as you can. All in all, education loans can help you fulfil your aspirations of studying in your chosen college/institution. But, at times, it can become burdensome. So it’s better to lend only that much money that you feel can easily clear without feeling the toll.